Your Personal Gardener offers a variety of tree and shrub services to help our residential and commercial customers maintain beautiful, healthy trees and shrubs.  Our arborists are experts in diagnosing and treating problems to help protect your properties most valuable resources as well as your landscapes investment. 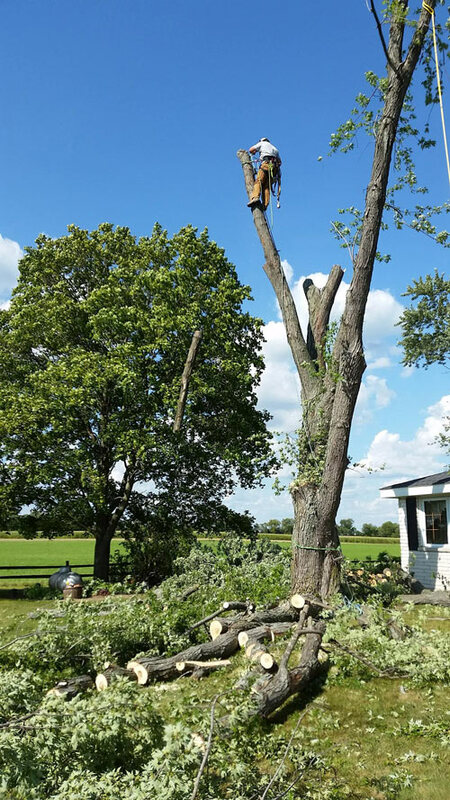 Rest assured our Arborists take pride in their craftsmanship acknowledging they are given the complete responsibility to care for and treat your trees and shrubs. Our Plant Health Care programs promote plant vigor and growth helping ensure your plants remain healthy for many generations to enjoy and cherish. The process of PHC through scheduled preventative maintenance based on our monitoring and use of cultural and chemical tactics is used to enhance tree vitality. Whether we are proactively treating your shrubs and trees or addressing the causes of reduction in your plants health, rest assured we’ll provide the corrective measures to promote the healthiest plants possible!